From under-investing in student learning to under-regulating charter schools, this is a challenging time for public education in Oakland. Our plan to win is to develop union power at each work site. 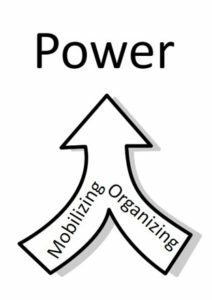 This comes through the daily work to organize ourselves and the regular demonstration that parents, community and educators are fierce student advocates. We can’t do this without the help of every teacher. Talk to your Site Rep today.